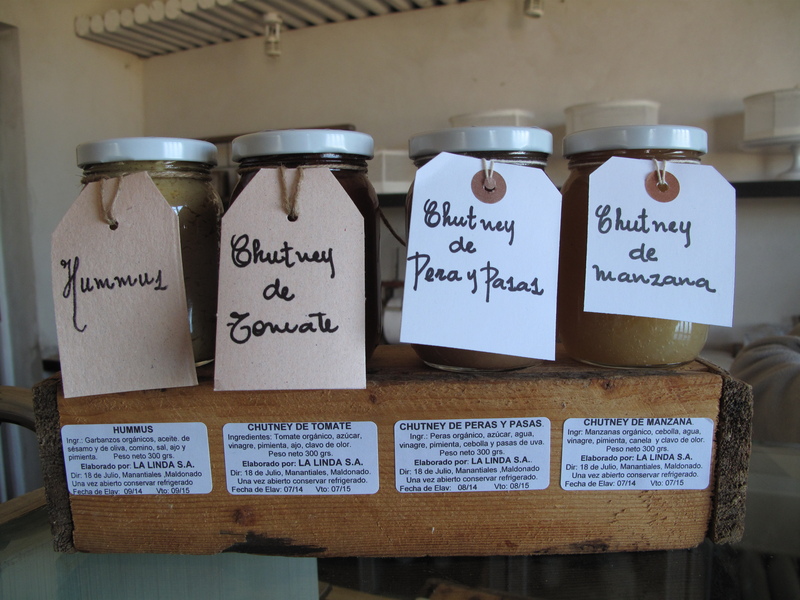 Every country, every city, down the smallest of villages will have it’s own unique food specialty, and Uruguay is no exception. 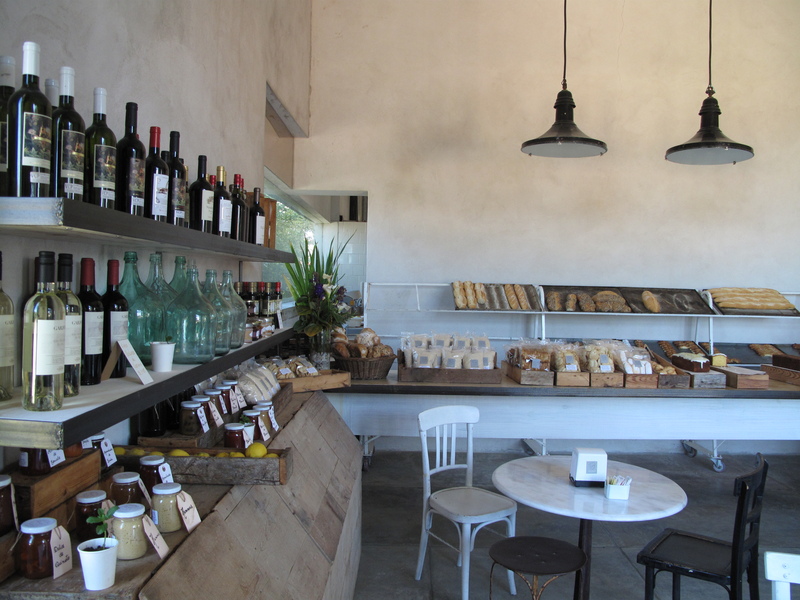 This is probably why half the Travel Chanel is devoted to watching people eat things in other places. 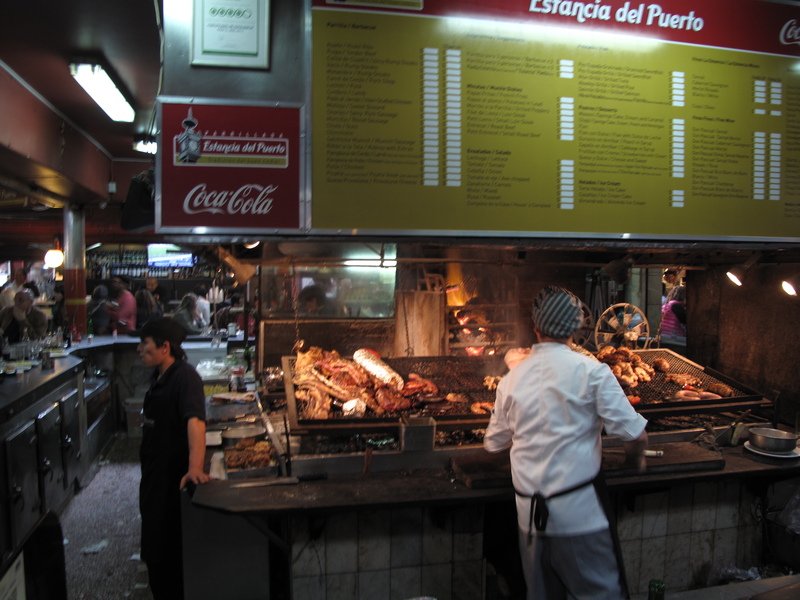 I am enjoying the national speciality Parilla – meat cooked on a massive wood-fire grill. The beef here is grass fed, dark red in color, marbled and cut in completely different ways than in the US. I am told that Uruguay’s best beef is shipped to Europe where it commands top Euro, but even the midgrade beef is still better than the corn fed mass-produced animal protein in the US. 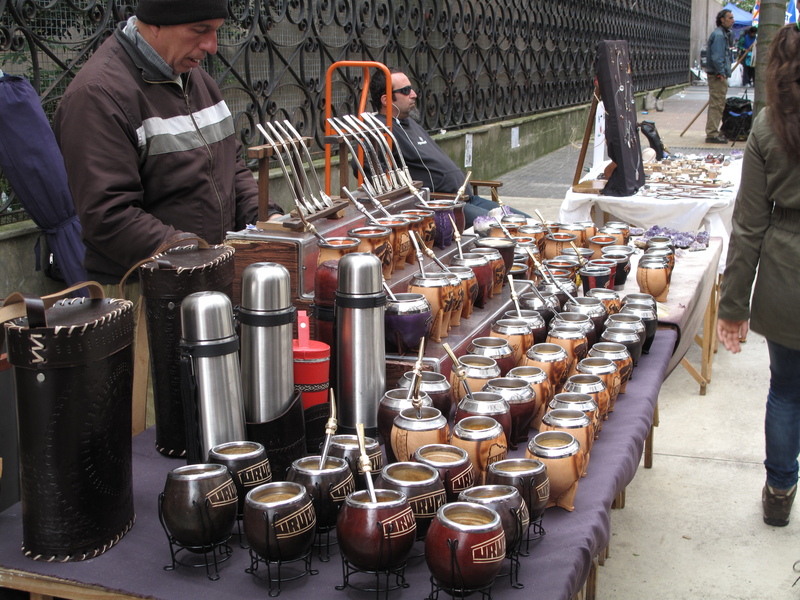 Best Parilla experience is the Marcado Del Puerto in Montevideo, a treat for locals and tourists alike. Order the beef rib – Tira Asado – the entire length of the ribs for a fabulous pre-historic cut that extends past of the edges of your plate. While I ogled my neighbors plates I savored Seared Foie Gras and grilled fish wrapped around Prawns. 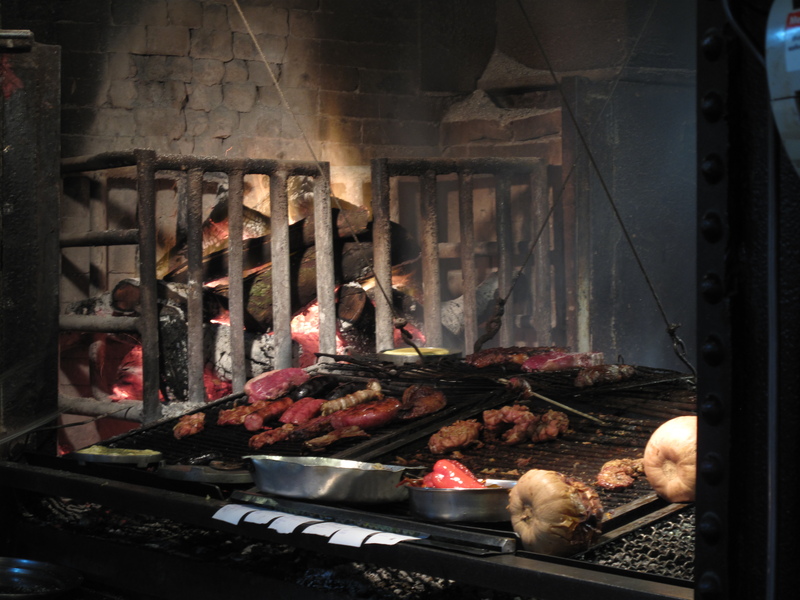 If I had one more day I would have ordered the Tira Asado, and I would have also spend between $50 and $80 for three lunches, so I am resolved to eating Asado Tira in Argentina. Uruguay Empanadas, remind me of Cornish pasties from England, though significantly more flavorful, flaky, and delicate. Puff pastry wrapped around a variety of fillings from Jamon Y Queso to ground beef with dried fruit and vegetables. 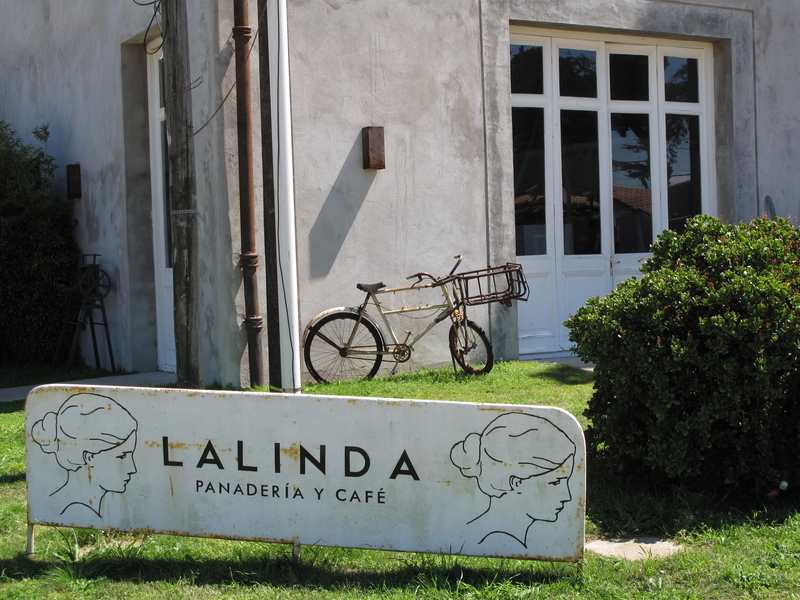 Available practically everywhere and varying wildly in quality the best empanadas I have had came from La Linda Panaderia y Café in La Barra, outside of Punta Del Este, these are fluffy meat-snack heaven. I am currently fascinated with Mate. 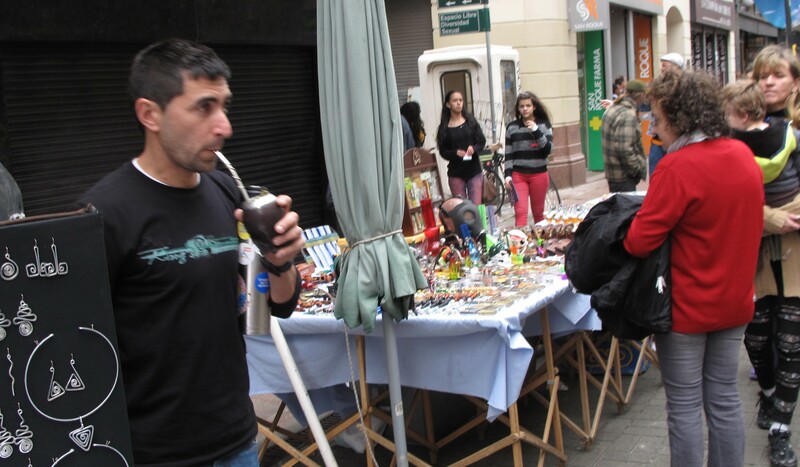 People carry bags with kits containing a hot water thermos, fresh mate tea leaves, and a special gourd cup and metal straw, at any given moment 2 in every 5 people will be drinking mate. You can’t seem to order it in a restaurant and I am not investing in a kit so Uruguay Mate eluded me, we will see about Argentina. 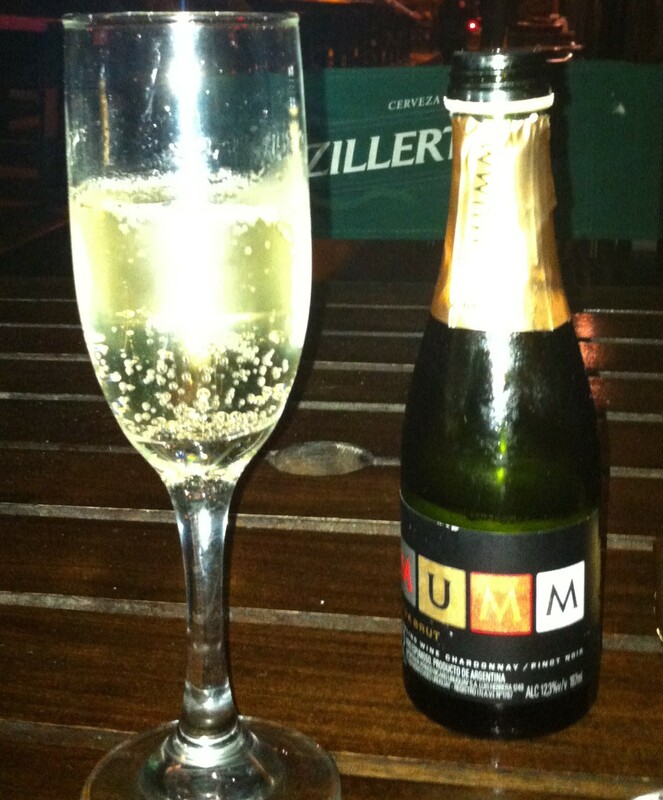 Easier to order and for more fun to drink in Uruguay I have been enjoying “ Medio/Medio” – half white wine/half sparkling wine – this Champaign like beverage can be crisp or sweet and goes well with lunch (or dinner or brunch). 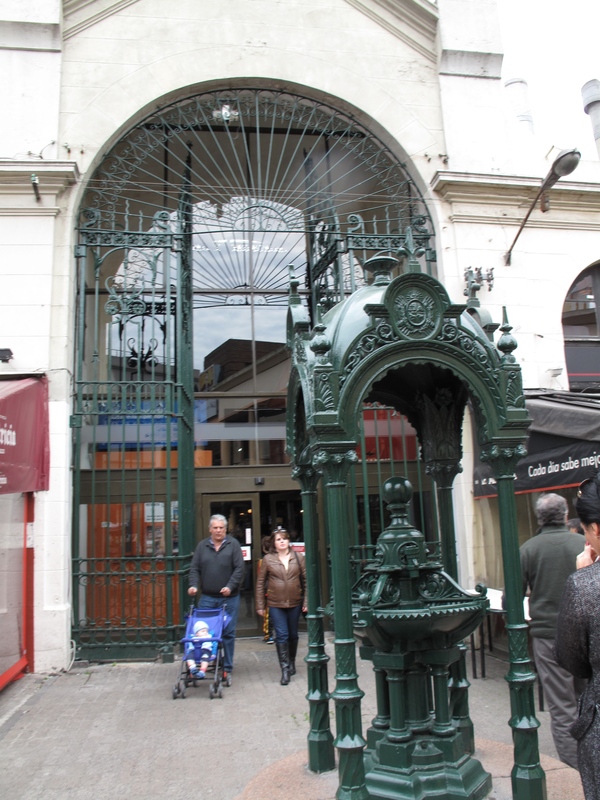 So far South American has not disappointed in the value and variety of wines offered, including export brands with operations in Argentina, like Chandon and Mumm. Sometimes you discover foods sinfully delicious you will crave them after you leave, begging anyone traveling in that direction to bring a case back for you. Smoked salmon from Alaska, the Bounce candy bar in England, Masala Munchies (masala spicy cheetos) in India and now Dulce del leche. 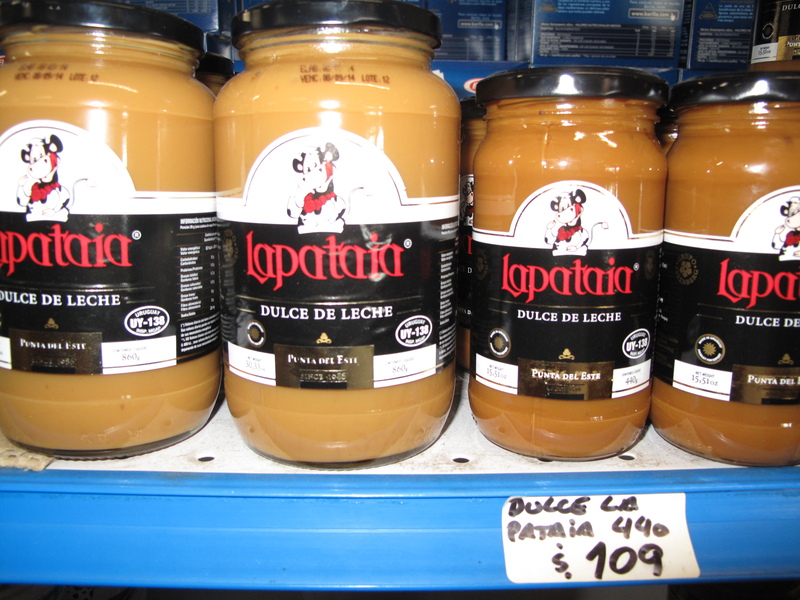 Thankfully Ducle de leche is available in the US but I had simply never considered buying a massive jar of caramel before, and really why not? This is better than Nutella with all the same applications; I enjoy dipping dehydrated apple chips in Dulce De Leche. I typically loose weight while traveling however South America could the exception, everything here is delicious, whole fat, old school and yummy.